Pre-loaded 8/8mm and 16mm magazines are back! 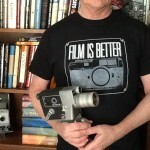 My name is Chris; I established RetroCine to provide film enthusiasts a source for supplies and tools related to 16mm, 8mm and Super8 film. RetroCine has numerous products that allow do-it-yourself and low budget film makers to shoot, process and develop film at home with minimal effort and all levels of experience. RetroCine offers reloading services for 16mm magazines and 8mm magazines. Cameras that take magazine are compact, very easy to use and are quick change magazines in the field without fumbling about threading spools, particularly double 8mm spools which need to be re-threaded to expose the second side. Retrocine will be offering both 8mm and 16mm magazines pre-loaded with film and including processing, starting in Fall 2016! Now users of magazine cameras can once again use these very convenient, compact and easy to load cameras. 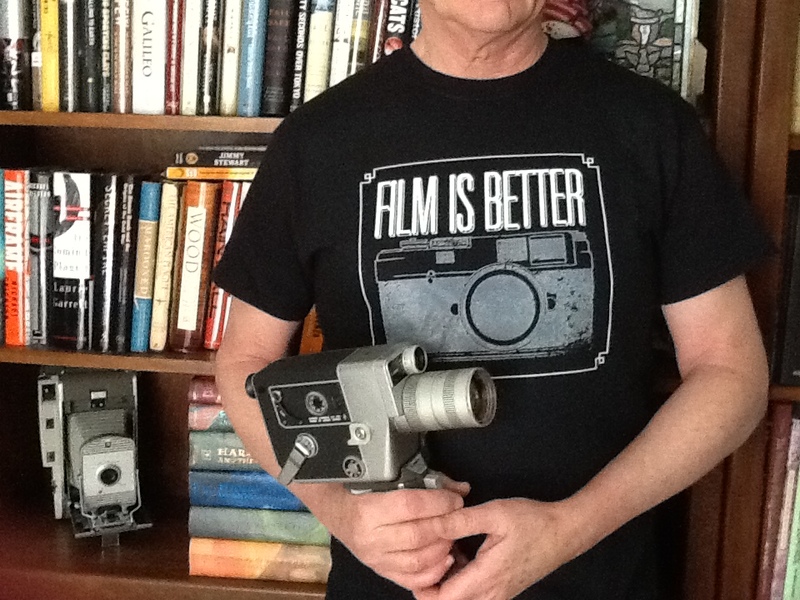 You shoot the film – we handle the rest . . . In the Stock Room you will find items available for purchase. These will include filters, lenses, projection bulbs and more. RetroCine continues to develop product solutions for film makers; please check back for the latest offerings.